Cressida must learn the skills of a courtesan and the cunning of a spy-master to regain her once-devoted husband’s affections. Cressida, Lady Lovett, believes her reluctance in the bedchamber—caused by a brush with death during her last childbirt—has driven her husband into another woman’s arms. Desperate to learn the truth behind Lord Lovett’s increasing absences, she follows him to Mrs. Plumb’s notorious Salon of Sin, expecting the worst. Instead, Cressida discovers an unlikely ally who equips the innocent young wife with some tricks of the demimondaine’s trade and sparks in Cressida a desire to set to rights an old injustice. But when Cressida transforms herself into the vixen of her husband’s dreams, she also sets in motion a series of unforeseen consequences. Unless she can unravel a mystery and right the wrongs of the past, she stands to lose more than just her once-adoring husband. In the most heart-stopping way. Heart-stopping because this was just how Justin had affected Cressida the very first time she had met him, when he’d bent to kiss her hand as he’d asked her to stand up with him for the next country dance. The sight of the man slowly raising his head, warm brown eyes regarding her with unmistakable interest, sucked the air from her lungs, a reaction as piercing now as it was a whole eight years and so much history ago. “Oh!” she gasped as she raked her gaze over the familiar masculine form. His relaxed and pleasant smile lent him an air of calm and dignified authority. And safety. Then terror washed over Cressida, that all her wickedness was about to be revealed. What could she say that would adequately explain her presence? Dear Lord, she’d been caught. Either she was sneaking after him as if she didn’t trust him, or she was the kind of depraved being who sought out the sins of the flesh in a place like this. What kind of a wife would he think her? Mistrustful? Deceitful? Depraved? She closed her eyes and forced herself to be calm. She could barely see clearly through the thickness of her veil. Of course he has no idea who I am. “Madam?” He raised his eyebrows in polite inquiry, and her resolve shattered. Her husband was smiling at her and every particle of her being answered in chorus—anything to be in his arms. He was the breath of her life, the sun to her moon, the axis on which her existence revolved. He was the reason she was here, so that she might rediscover the secret of the happiness they once had shared. “Sir.” On sudden impulse, she swallowed down her fear, forcing a smile as calm and self-controlled as his as she closed the door behind her. Here was her beloved husband, whose heart she believed she still possessed, but whose desire she was desperate to rekindle…if what her new friend had told her was true—that passion and pregnancy need not always go hand in hand. Justin was busy working at something. She knew that his look of polite interest masked the fact that his mind was completely on his task. He was here…alone. There was a document in his hands. Not a woman. The sense of being an actress in a play took hold. Boldly, she went over to him, standing in his light, just a couple of feet away. She did not move, did not falter as she gazed up at him through her heavy veil. Justin was here at Mrs. Plumb’s, exactly where she’d dreaded she’d find him, but her heart and mind could only rejoice in the fact that his concentration on a particular document suggested his interest in the place was not the women. Of course it was not, and how like Justin. Justin was just as likely to be concerned over the use of child labor as the rescue of fallen women. That must be why he was here. On work matters, yet he’d not wanted to hint to his protected wife that such business involved him with the depraved creatures who inhabited Madame Plumb’s. 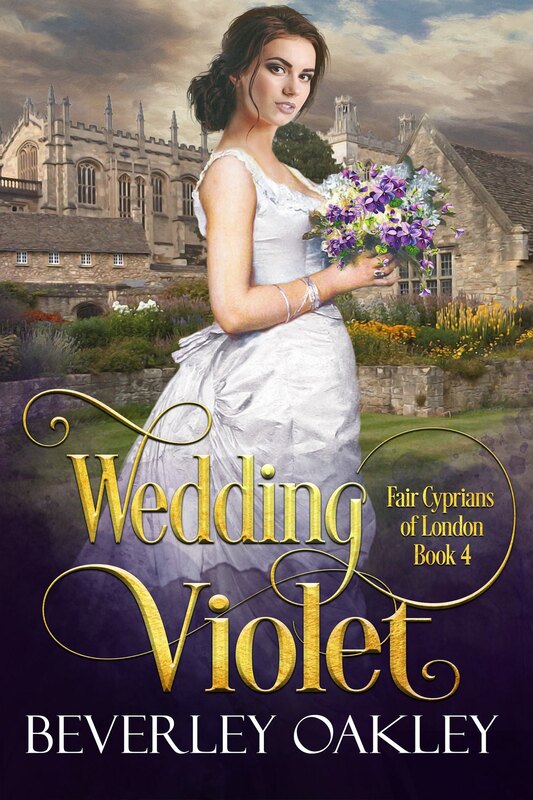 With all Cressida’s doubts about Justin’s constancy dissipated, she found herself now trembling with the unadulterated joy at the prospect of being taken in the arms of her wonderful, noble, constant husband once again. Yet as she stepped forward, she felt again the slightest stirring of doubt. Catherine always told her she was much too credulous for her own good. “Mrs. Plumb told me I’d find the gentleman I was looking for in this room.” She made her voice softer, breathier. Gripping her reticule against her chest for courage, she stared at him through her veil, striving for a tone and gesture both appealing and vulnerable. Justin’s chivalrous impulses were easily stirred. She wanted to see the effect she had on him when she was not his wife, but a stranger. An appealing, interested stranger. Despite the dimness of the room, she saw indecisiveness cross his face. Justin was a kind man, but how far would he allow himself to be swayed by a lonely widow? How much did she want him to be? She caught herself up. Took a step backwards. This was madness. She had no desire to be confronted by her husband’s weaknesses—if he had any—yet here they were, in a cozy, intimate setting, where each could pretend to be someone else. It was too much to resist. 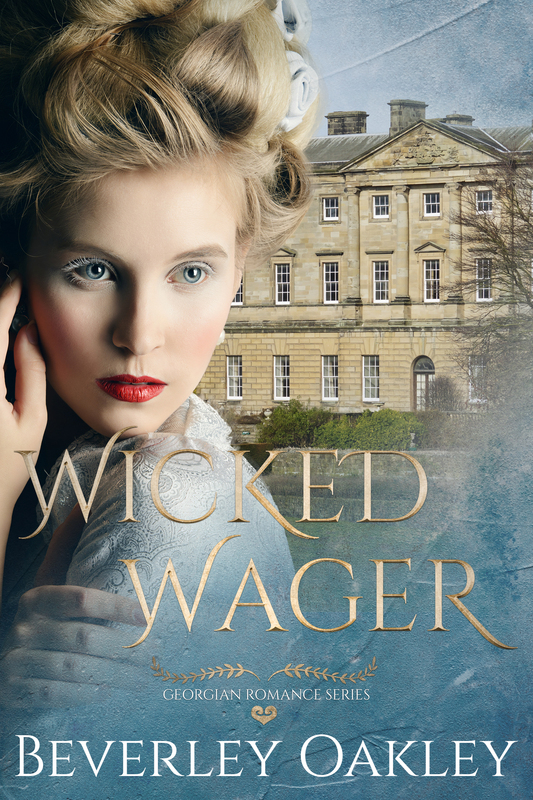 “This is almost a ‘coming of age’ novel for the Regency woman, a liberating and thrilling ride that will have you reaching for your partner to rekindle your romance.” ~ Amazon Reader.